Excellent movie - loved it. True story, faithfully and tastefully depicted. 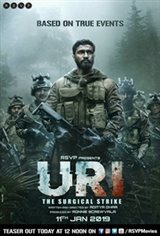 Excellent cinematography, clear subtitles for those who don't understand Hindi.